Oral Roberts University in Tulsa this month announced a first-of-its-kind initiative for freshman students: mandatory FitBit activity tracking. According to NBC News, the university has always included a mandatory fitness component in its curriculum, which was logged manually by each student. 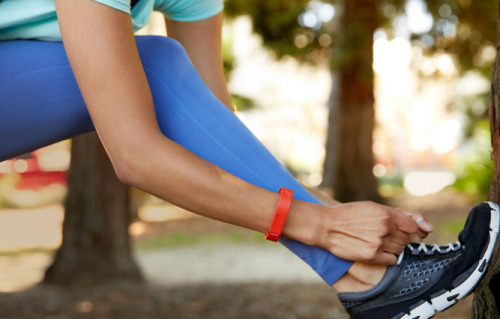 Now, the automatically tracking FitBits is making that process easier. Oral Roberts University says they are looking for correlations between exercise and academic success. According to The Tulsa World, students must walk a minimum of 10,000 steps each day. They are graded based on their weekly exercise, instead of relying on an end-of-semester field test. Read the whole story at NBCNews.com.